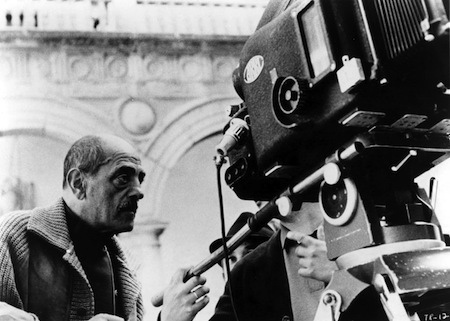 Spanish maestro Luis Buñuel is widely regarded as the father of Surrealism in the world of cinema. Surrealism, an avant-garde movement in art and literature that began in the early 20th century, seeks to release the creative potential of the unconscious mind. Surrealistic works usually feature an element of surprise imparted through visual techniques like bizarre juxtapositions and literary and conversational devices like non sequitur. 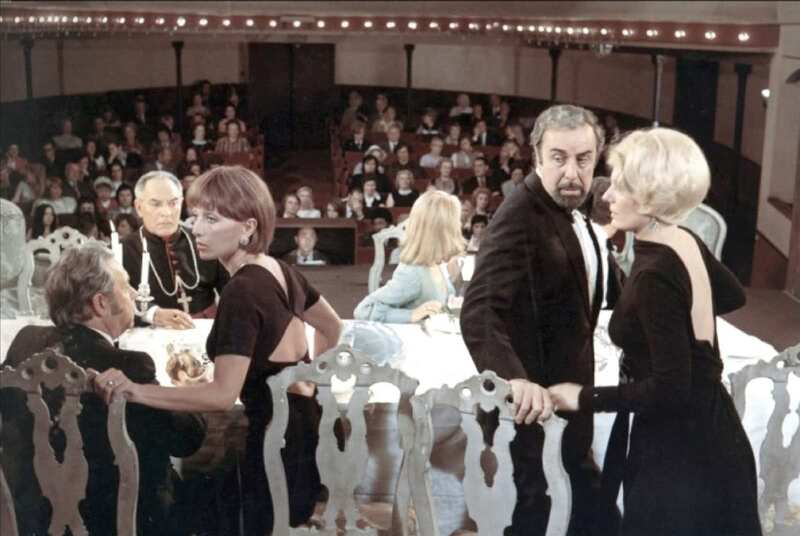 While Buñuel is widely identified as a surrealist, his masterful works are not limited to surrealistic themes, but on the contrary deal with a wide array of motifs that encompass society, religion and humanity at large. Buñuel was one of the few moviemakers of his time who never compromised their art for commercial success. Buñuel’s predilection for the morbid and the obscure had earned him the tag of a 'fetishist'. His avant garde works are highly influential and thought-provoking and still manage to pack a punch stronger than most of the contemporary works dealing with similar themes. An Andalusian Dog (1929), a collaboration of Luis Buñuel and a fellow surrealist Salvador Dali, was the first attempt at Surrealism in the world of cinema, which not only helped open the gateway for the irrational and the inconceivable on the celluloid, but also added a whole new dimension to the hitherto stereotypical cinema. I'm not sure if I could ever rank his films, but his last three, Discreet Charm, Phantom of Liberty, and Obscure Object of Desire, would be up there for me. Well, to be true to myself, no one really can... and I think that the master wanted it that way. 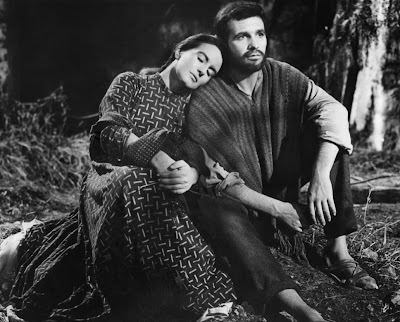 Bunuel was averse to explaining or promoting his works and aptly enough his works (especially the surrealistic ones) are so personal, distinctive and elaborative in style and manner that no one but Bunuel was worthy of judging or explaining them. The best that we, as his fans, can do is to try and make his works more accessible to those who are still oblivious to it. Woah...I haven't seen any of his movies.Thanks for the info:). Luis Bunuel is one of the great directors along with Kubrick, Kurosawa. Because these guys directed movies for more than four decades, and still gave us influential movies and maintained their own visual styles. Each and every one of Bunuel's movies is unique and different kind of visual experience. I'm the same as you, Hari. I will have a look now though. Thanks Mr Ali.